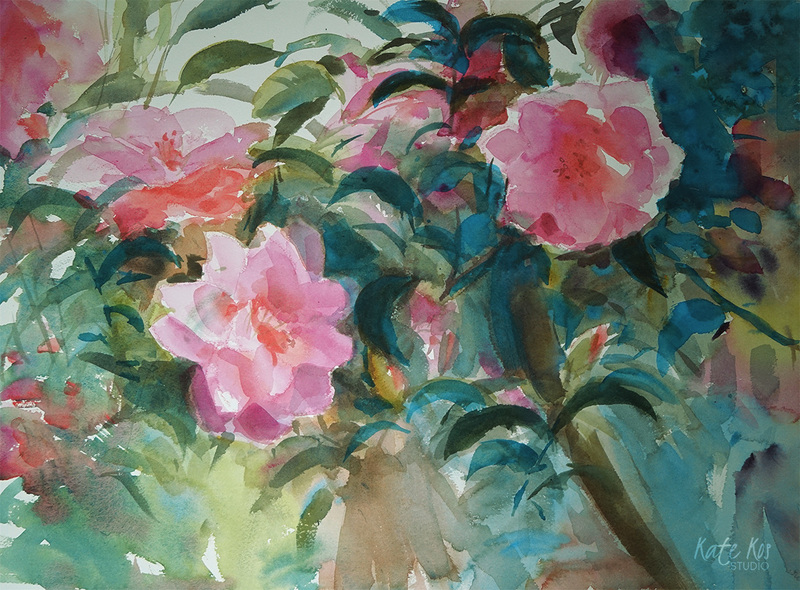 Hope you will enjoy this time lapse video of how I painted Camellias. 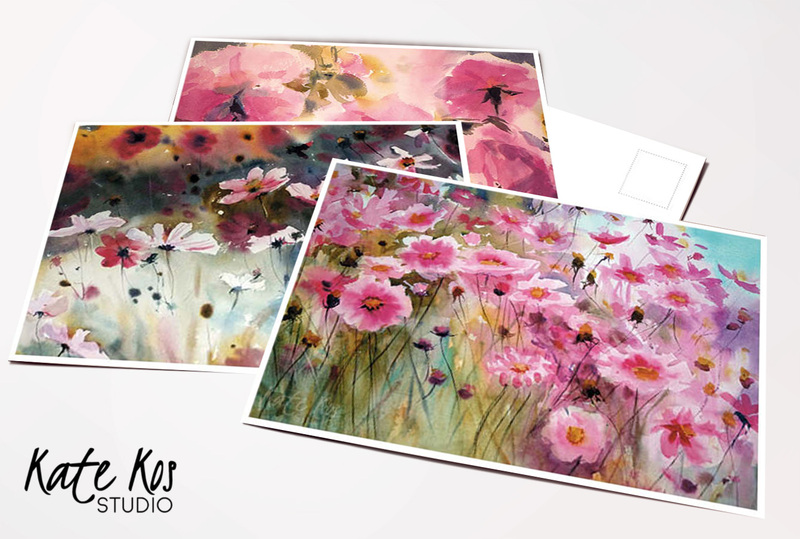 I had photographed these lovely blooms in Waterford and just had to paint them. I had changed composition a bit and added extra flower. 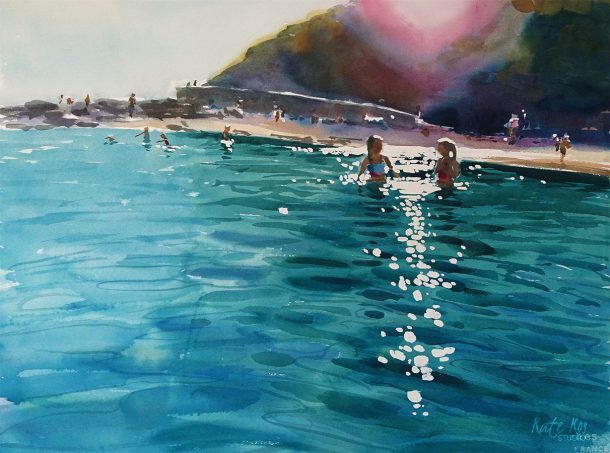 To make this watercolor look more exotic I added very dark blue foliage areas just at the end. It helped with the contrast too. I was surprised how this painting turned out. Very exotic! Made me think about hawaiian floral designs and 80’s.